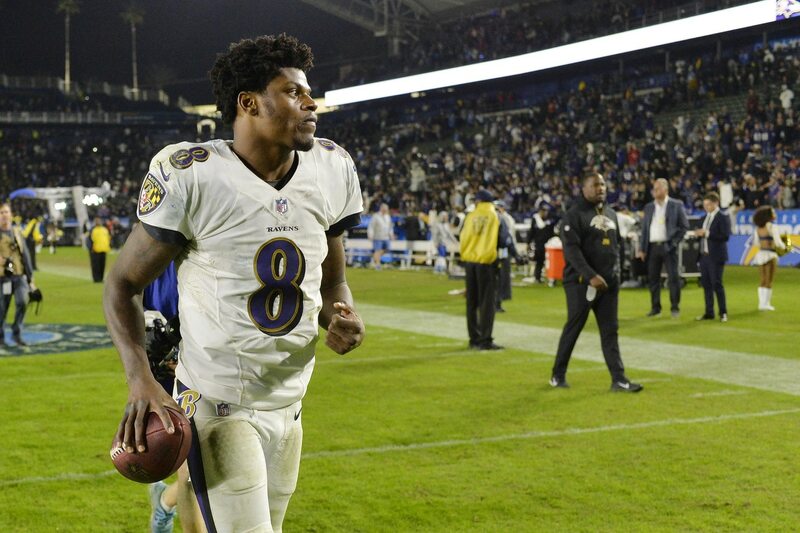 The Baltimore Ravens will head into the 2019 season with a fresh look and quarterback Lamar Jackson in the driver’s seat. New general manager Eric DeCosta appears to be excited about the free agents that will be attracted to Baltimore to work with the young Jackson. According to the report, the Ravens will be looking to add wide receivers who can block and other key players at running back and along the offensive line. The Ravens are also expected to move on from quarterback Joe Flacco which will free up ample salary cap space to the tune of $10.5 million. DeCosta elaborated on the team’s plans of honing in on some new players. Interestingly enough, Pittsburgh Steelers running back Le’Veon Bell’s name was brought into the conversation as a potential player the Ravens might look into. Talk about an attractive potential free agent acquisition, and especially one who would come from another AFC North franchise. The offseason moves for the Ravens and preparation to further develop Jackson makes for some great storylines to follow in the coming months.